What is meant by the "Sorath Harappan"? A local cultural variation of the Indus civilization, identified in Gujarat by Greg Possehl and other scholars, mainly after a specific style of pottery. The term “Sorath Harappan” is used inconsistently by different scholars. The term was first used by Prof. Gregory Possehl to refer to local aspects of Harappan related sites in the areas of Saurashtra, Gujarat, but he never specifically defined what it was supposed to me. 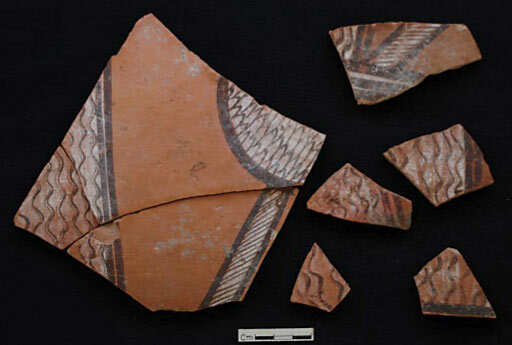 Later the term has come to be used to refer to cultural features of sites in Gujarat where there is evidence for some Harappan and some local pottery styles. However, the term needs better definition.